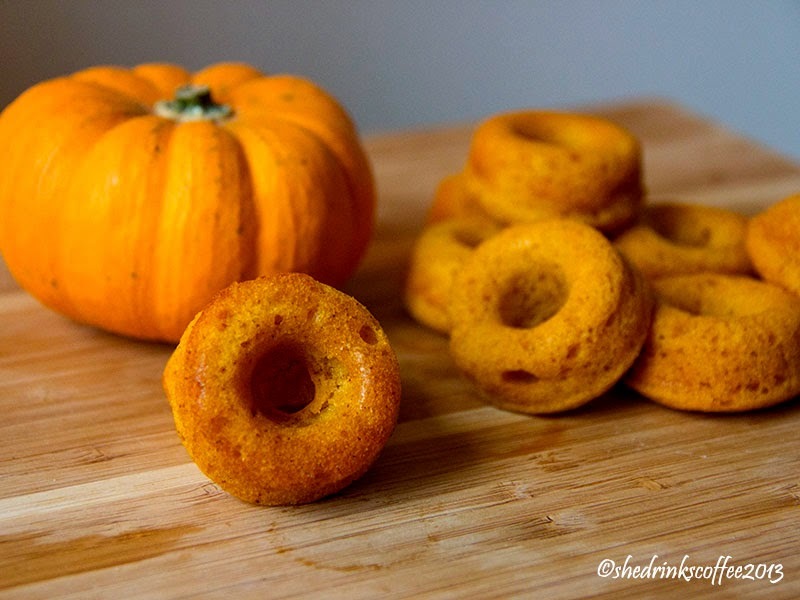 Munchkin pumpkin and Mini Baked Pumpkin Doughnuts. Bite sized doughnuts, what? Maybe more like "two bites" sized, if we're adhering to accuracy here. Consider "bite sized" a challenge, if you will. 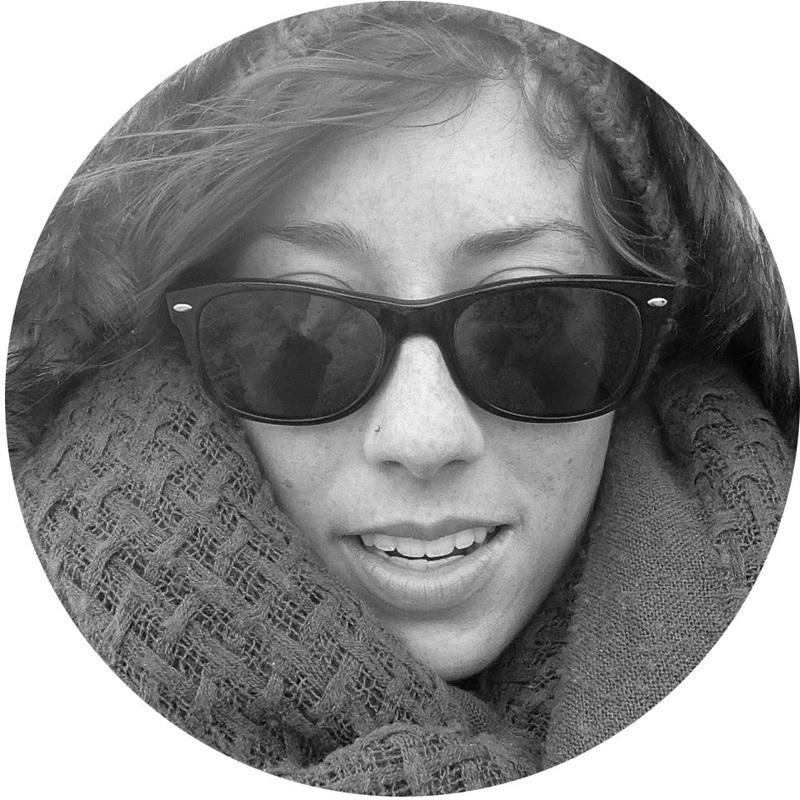 On another tangent, yes, I did spend a considerable amount of time debating "doughnuts" vs "donuts". The Google-machine has informed me that the use of the spelling "doughnuts" predates "donuts", so that swayed me. Your baking trivia for the day! In a large bowl, combine the caster sugar, unsalted butter,vanilla extract, eggs, and buttermilk. I used a hand crank egg beater for this step, but if your electric handheld mixer has a very low setting, that would work too. 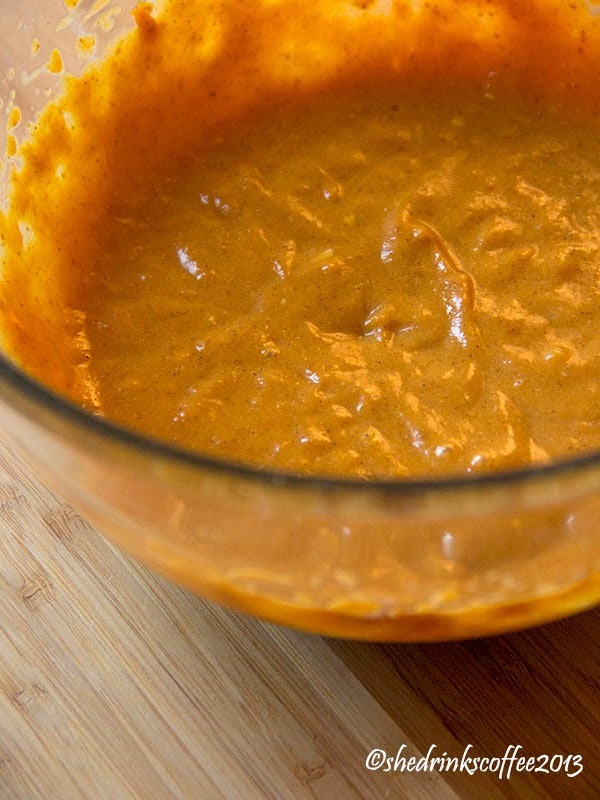 It's just quite a liquid-y mixture at this stage, and anything high powered will send ingredients flying out of your mixing bowl and onto your wall. Don't ask me how I know this. 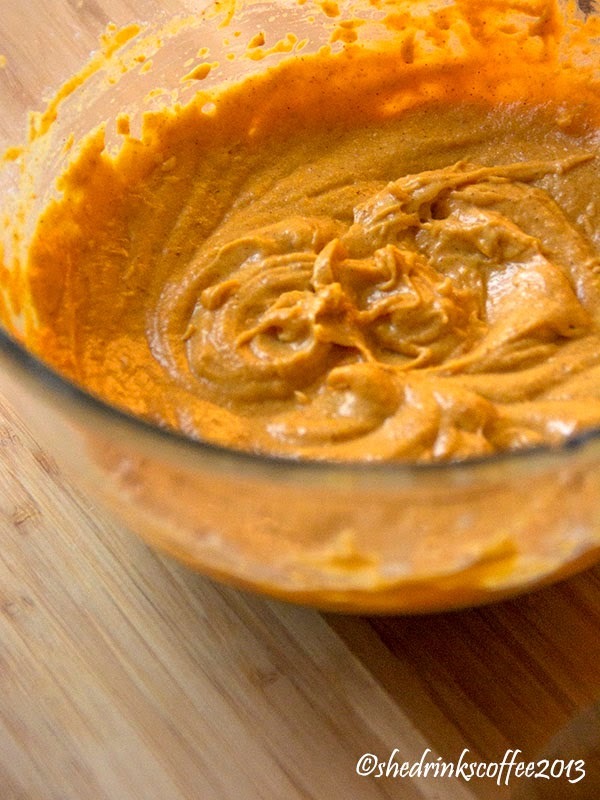 The next step is to add the pumpkin puree and keep mixing until it's delightfully orange. In a small separate bowl, mix together the flour (I used a gluten free blend for these), baking powder, pumpkin pie spice, and pinch of salt - you can simply use a fork to do so. Then gradually add the dry mixture to the wet mixture, mixing as you go. Once the batter has a smooth texture, you can set it aside for a moment and lightly butter the mini doughnut tin. You can, of course, use a tin that makes larger doughnuts, just remember to increase the baking time if you do so! If you have an pastry/piping/icing bag, it will come in handy for the next step, particularly if you are actually using a mini doughnut tin. You can fashion a makeshift pastry bag from a sandwich bag or by rolling parchment paper into a funnel. Scoop the batter (it should hold together well and feel fluffy and not at all runny) into your pastry bag and pipe the batter into the doughnut rings. Fill about 2/3s of the way up. I have no photos of the piping process because I was alone in the kitchen and maybe had doughnut batter all over my hands from an overflow incident with my parchment piping "bag". Maybe. 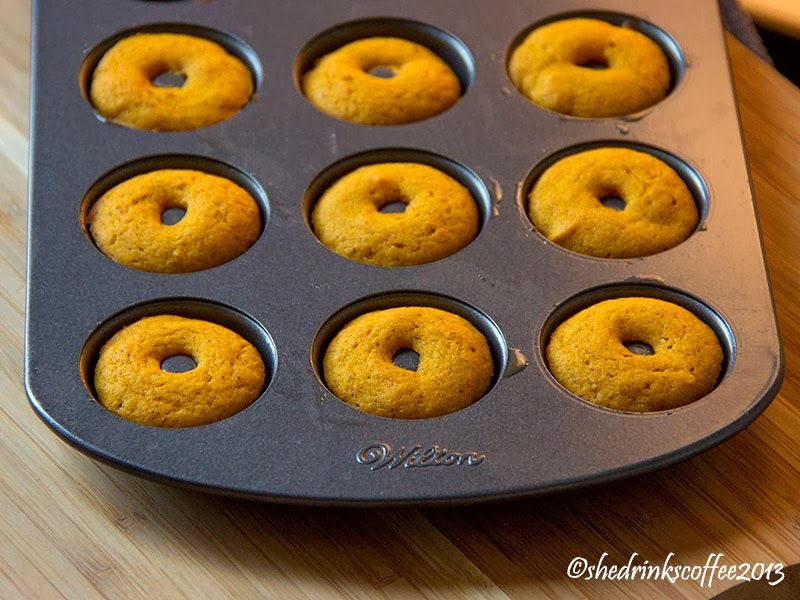 Pop the mini doughnut tray into the preheated oven for about 8 minutes. The doughnuts will puff up quite a bit, and an inserted fork/toothpick should come out fairly clean when you test. 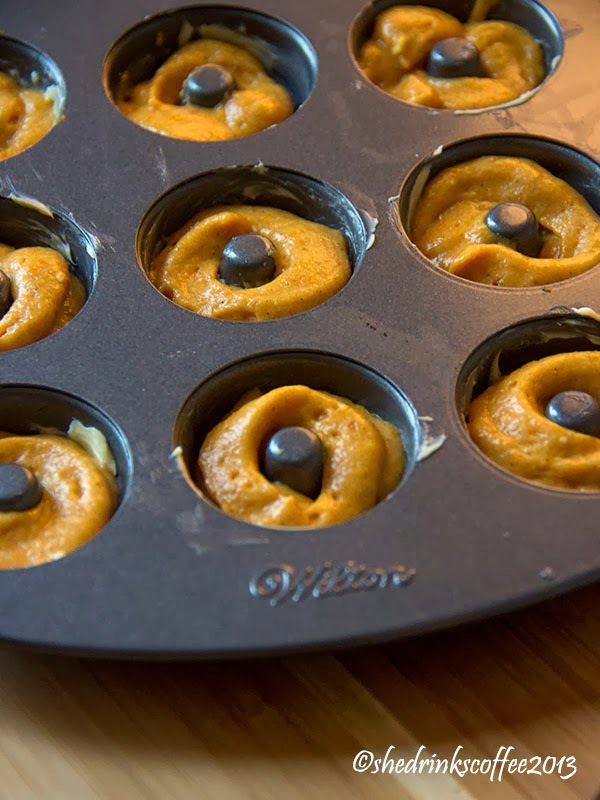 After cooling for about two minutes, gently loosen the doughnuts from the tray with a spoon. If they come out with little resistance, excellent! They are ready to cool on a rack or plate for another couple of minutes before eating. DO eat this warm if at all possible. See? 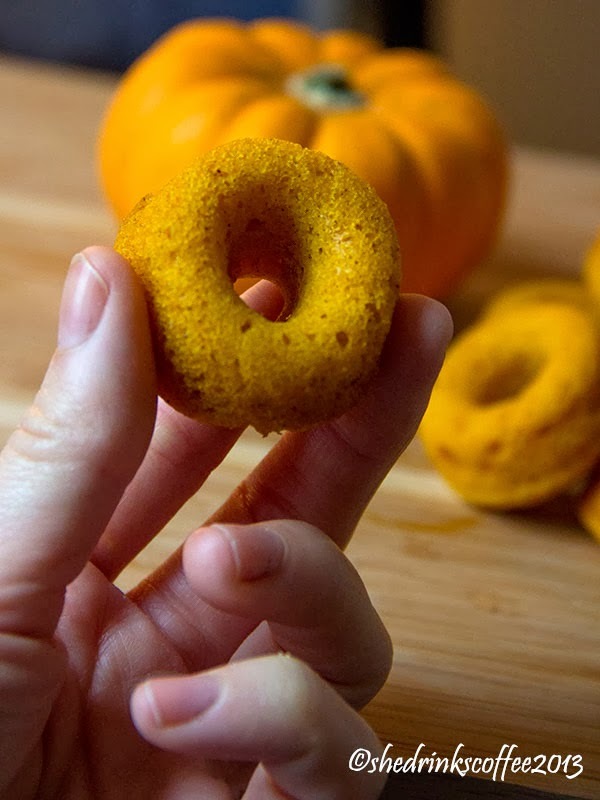 I told you these doughnuts were tiny! They are also very light and fluffy, thanks to the buttermilk. 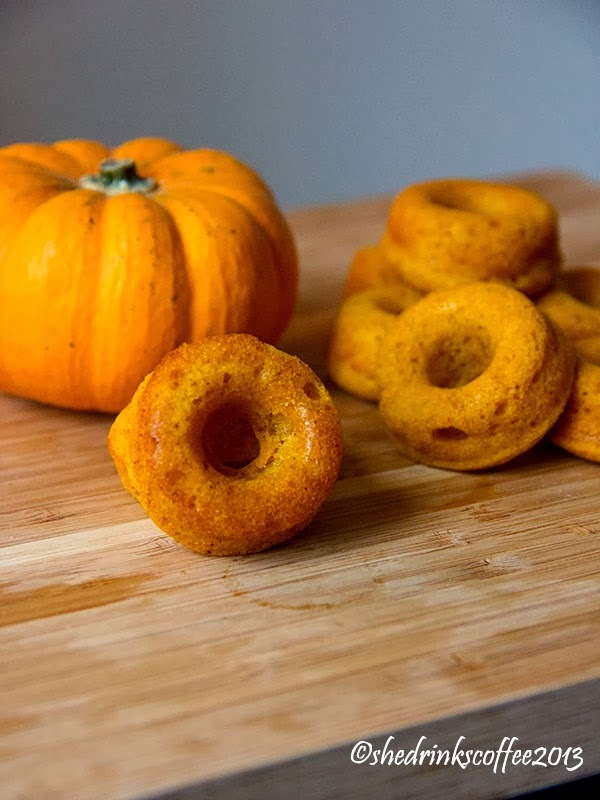 And they have an orange vegetable as the main ingredient, so you they can feel slightly superior to other fried, non-veggie containing doughnuts out there. Not that they would be smug about it.